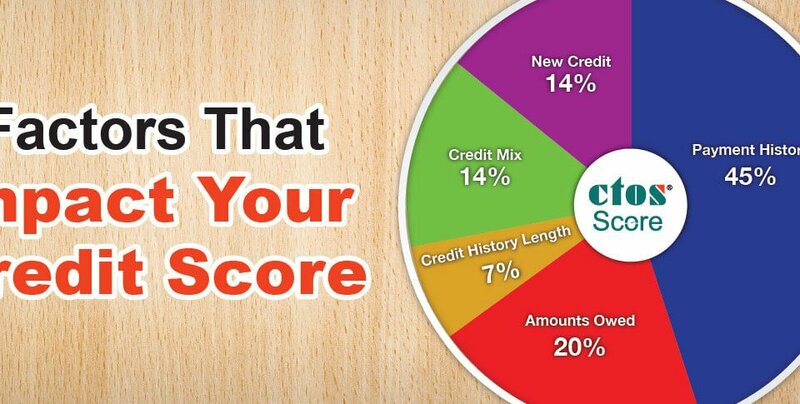 Your credit score shows whether you have a history of financial stability and responsible credit management. The CTOS Score ranges from 300 to 850 - the higher the score, the better for you. Ready for a Financial Emergency? Credit can be the key to a better lifestyle when you use it wisely. Credit can help you purchase the life-enhancing big-ticket items you might not otherwise be able to afford, such as a house and automobile. Save Cash This Raya? Syoknya! If you're among the countless consumers with excellent credit, you should by all means celebrate that achievement -- but don't get too cocky. How To Remove Credit Report Inaccuracies? What do you do when you spot an error on your credit report? You are protected by law and can take steps to correct it.